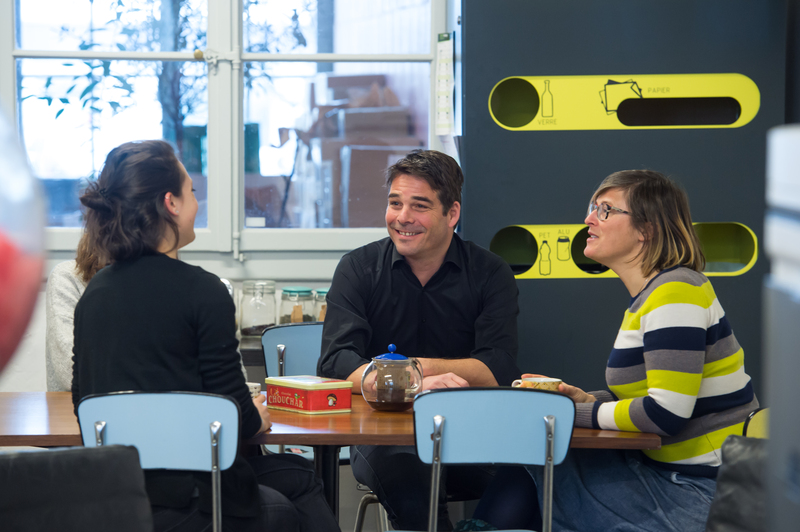 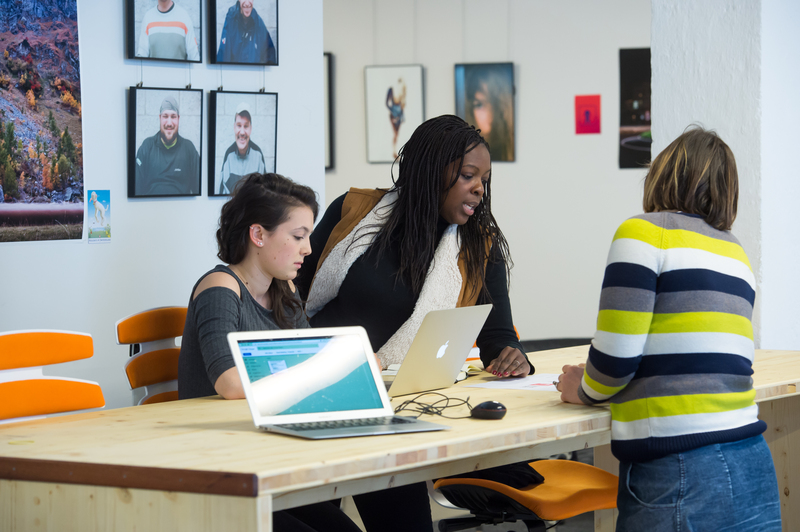 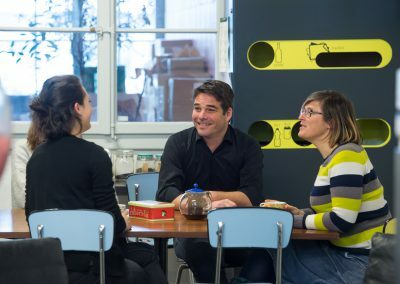 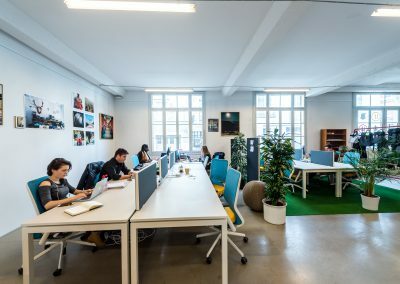 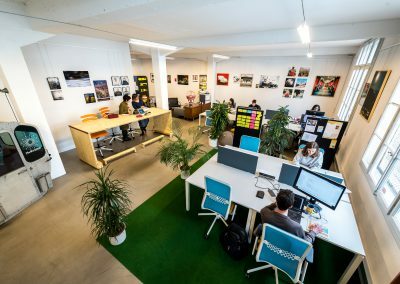 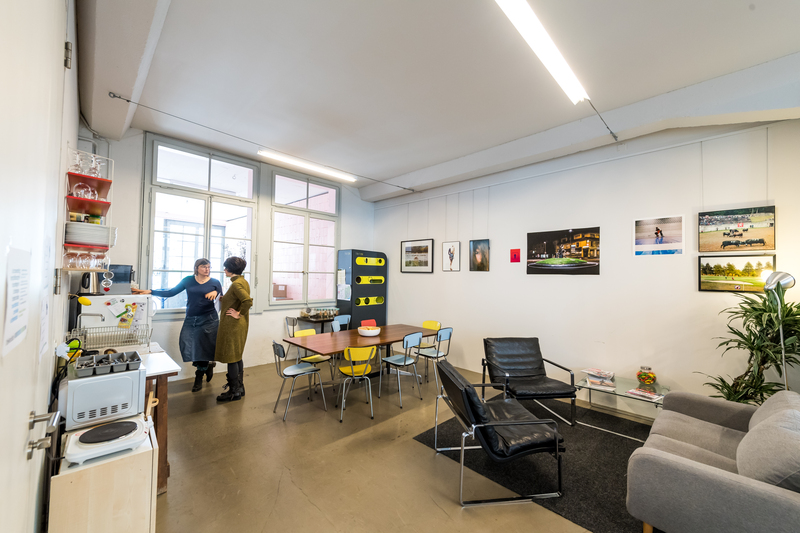 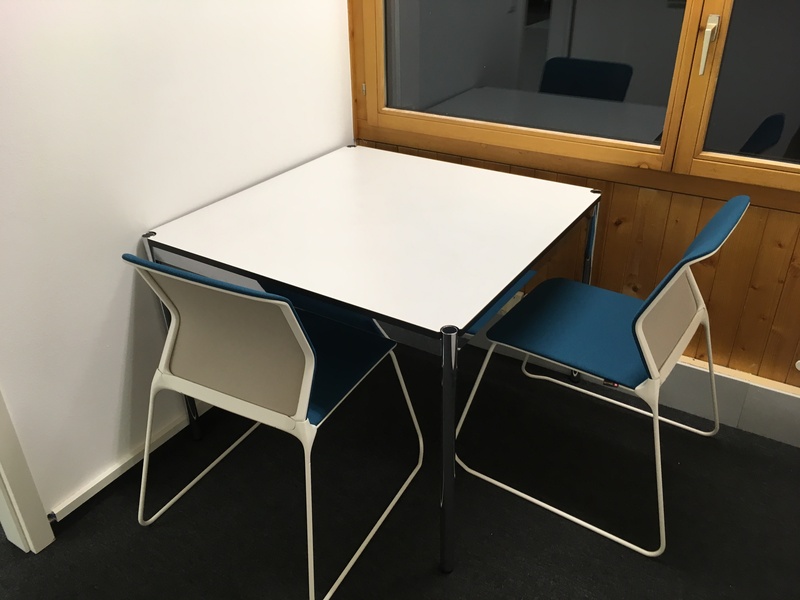 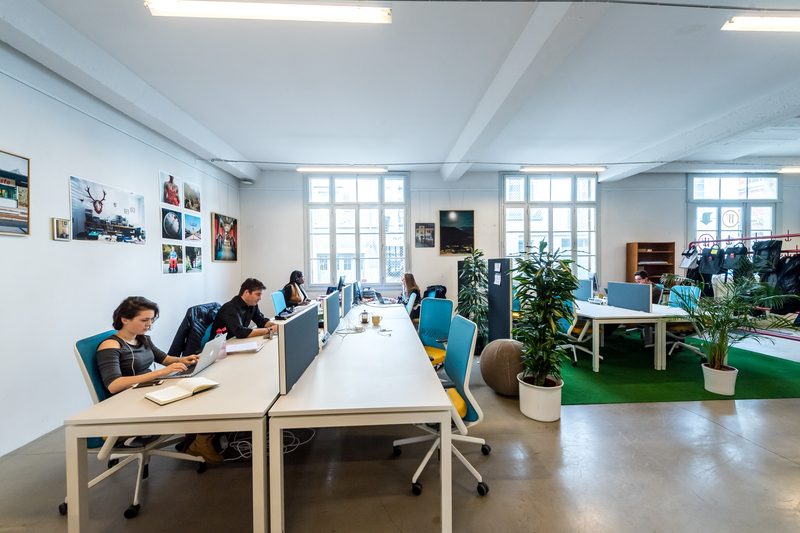 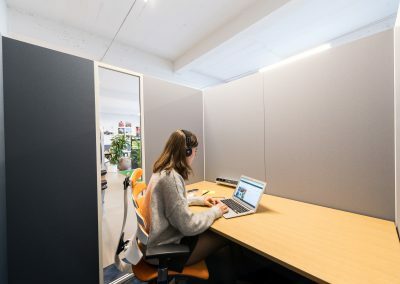 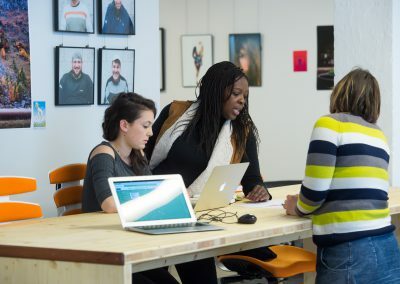 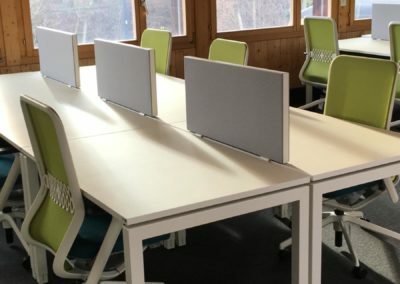 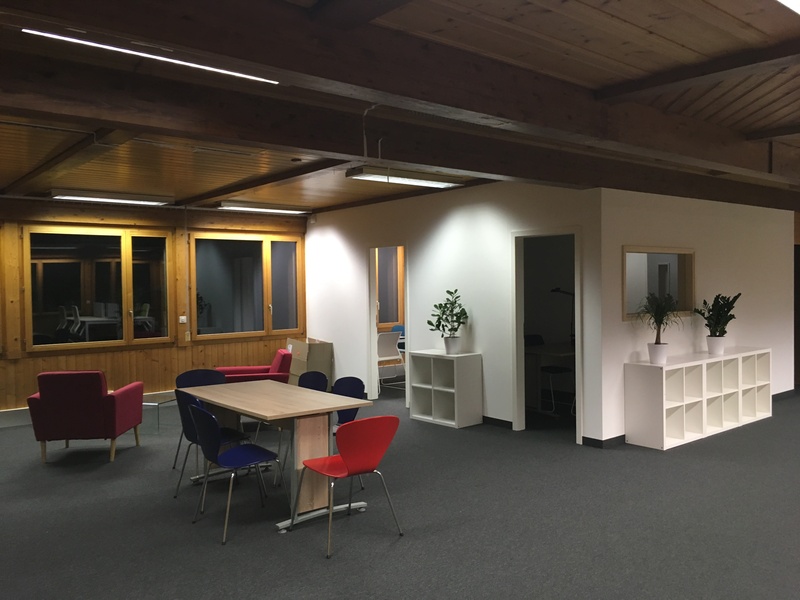 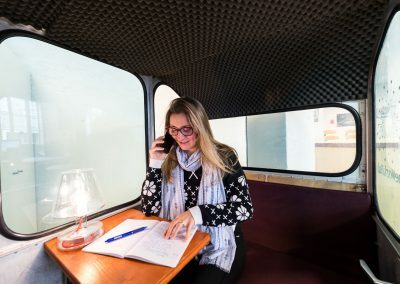 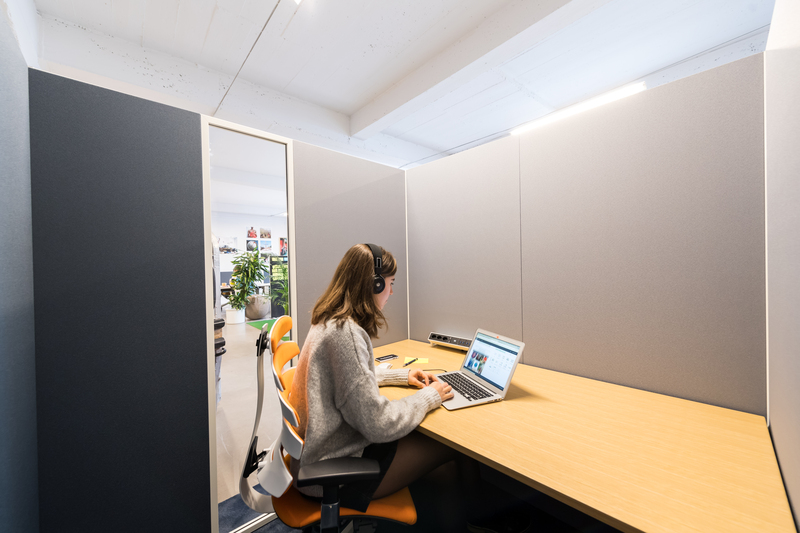 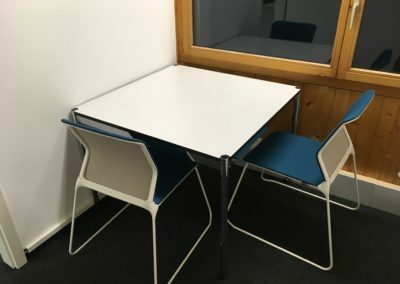 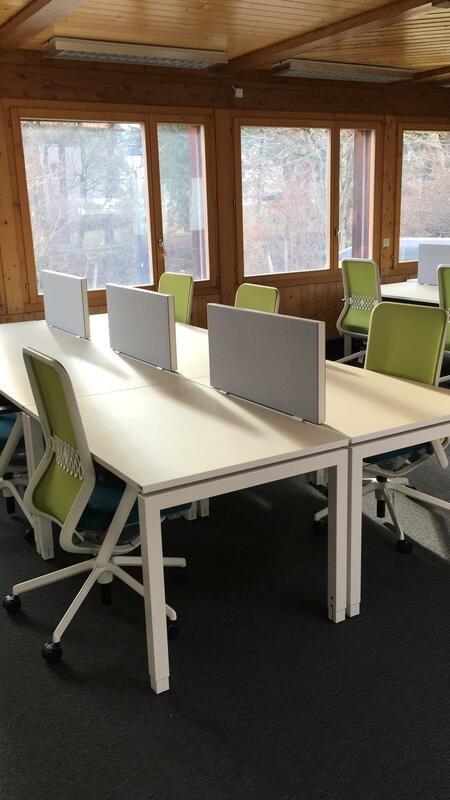 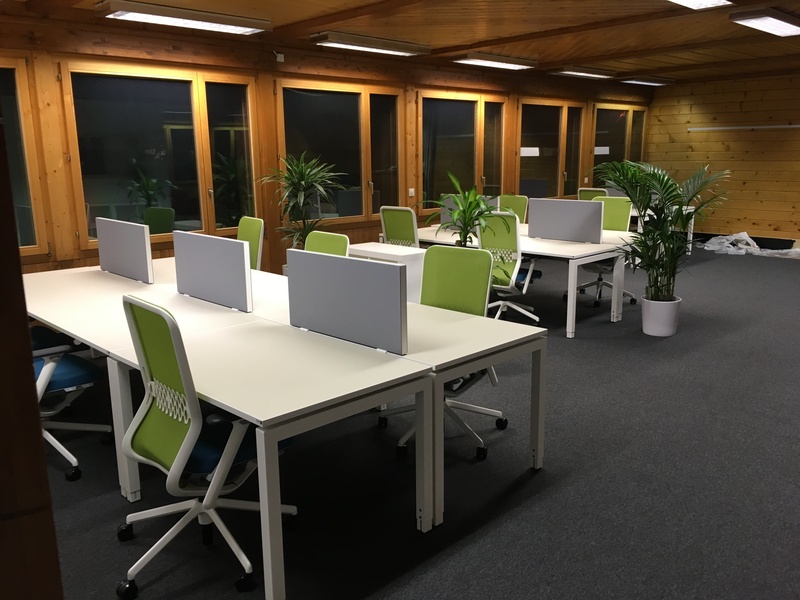 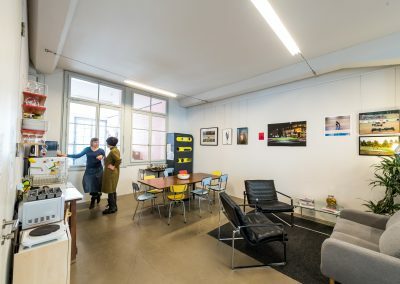 Set in the heart of an old furniture factory that is one of the last industrial strongholds of Vevey, TheWorkHub offers an ideal co-working space in the centre of town. 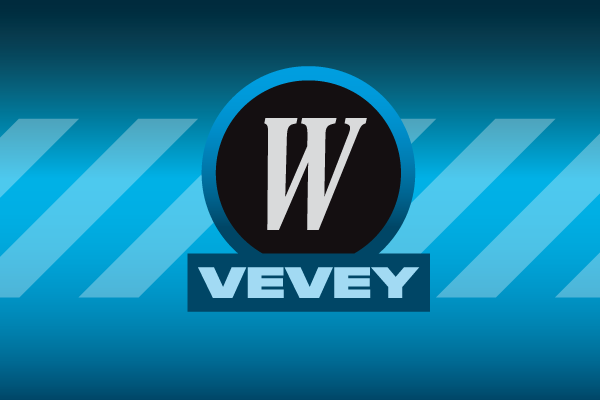 It is 7 minutes away from Vevey station on foot and 25 minutes away from Lausanne if you travel by train. 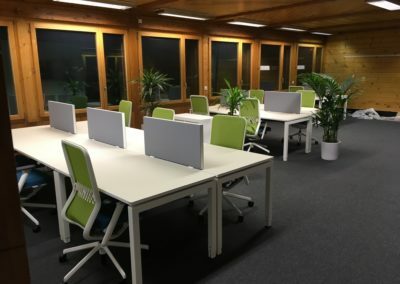 17 work spaces are available, fixed or nomadic. 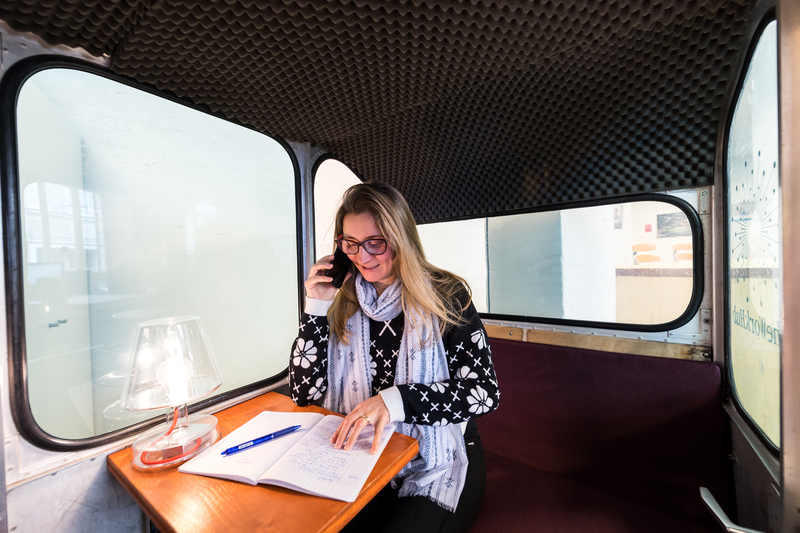 2 semi-isolated work stations as well as a custom phone box allow you to make calls discreetly. 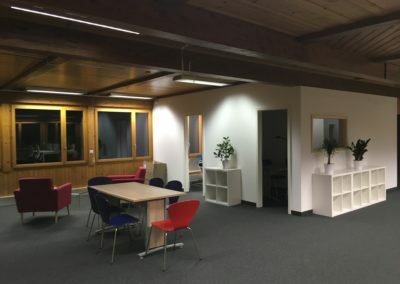 The lounge and kitchen area can also used as meeting space. 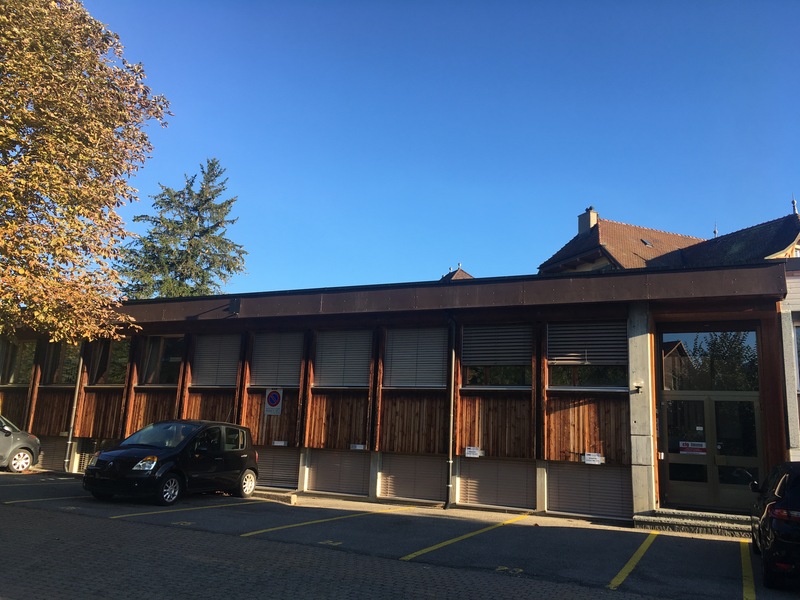 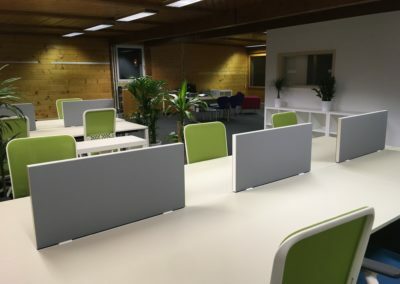 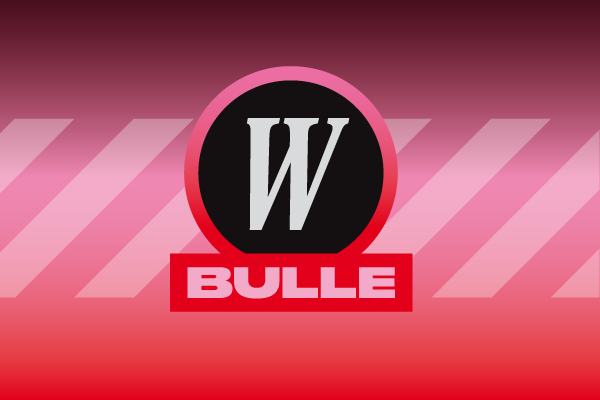 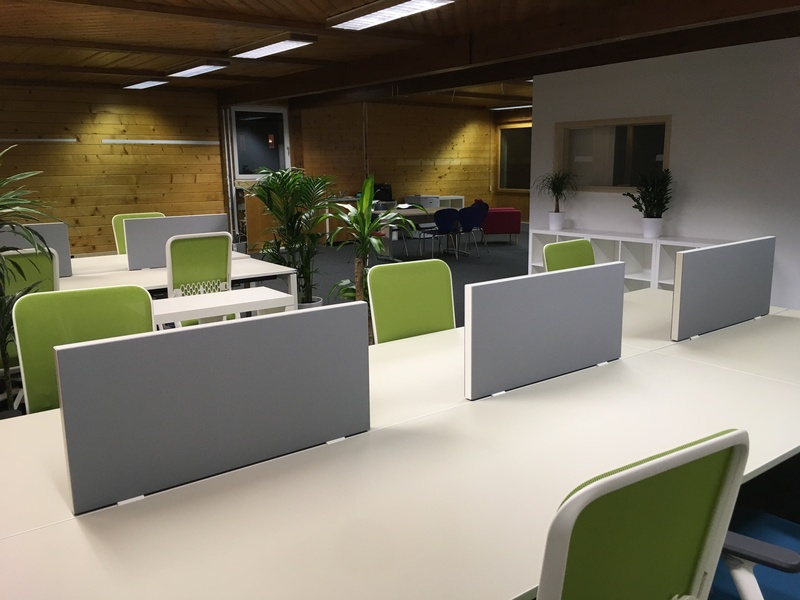 Ideally located on the banks of the Trême, 5 minutes away from Bulle town centre on foot, TheWorkHub offers a modern and pleasant work environment. 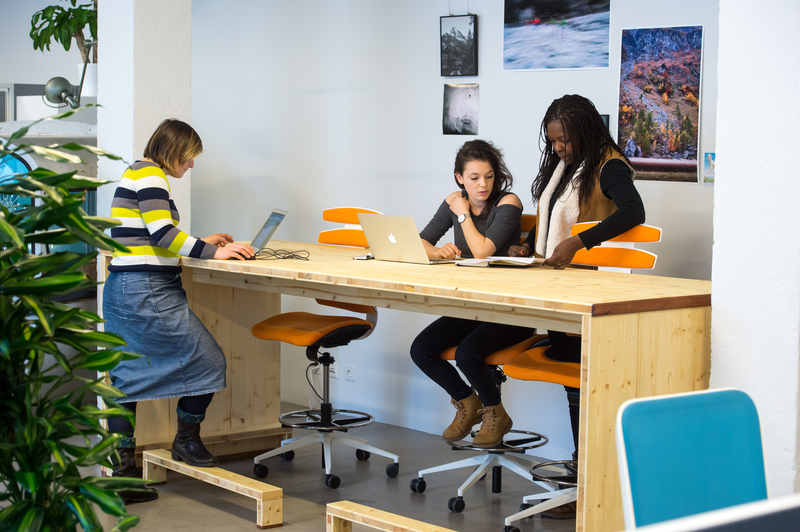 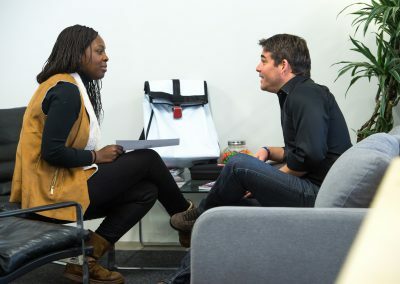 15 work places are available, fixed or nomadic. 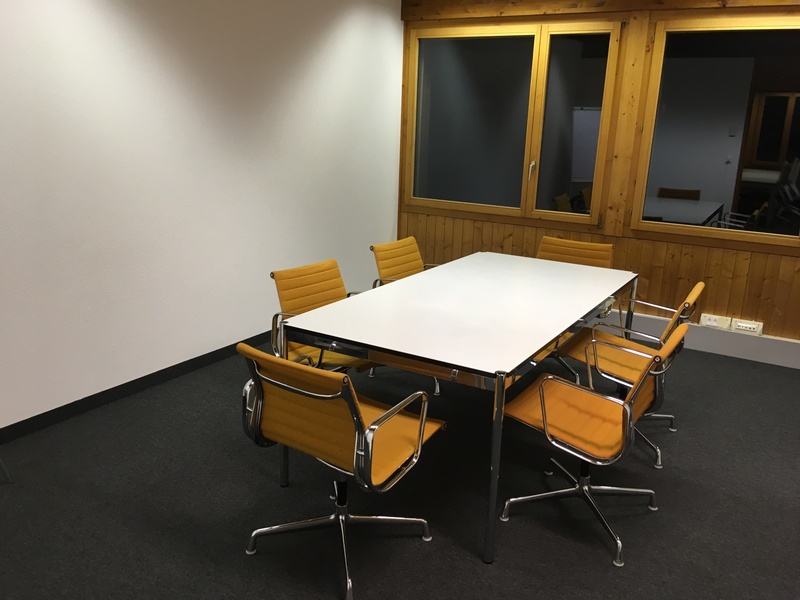 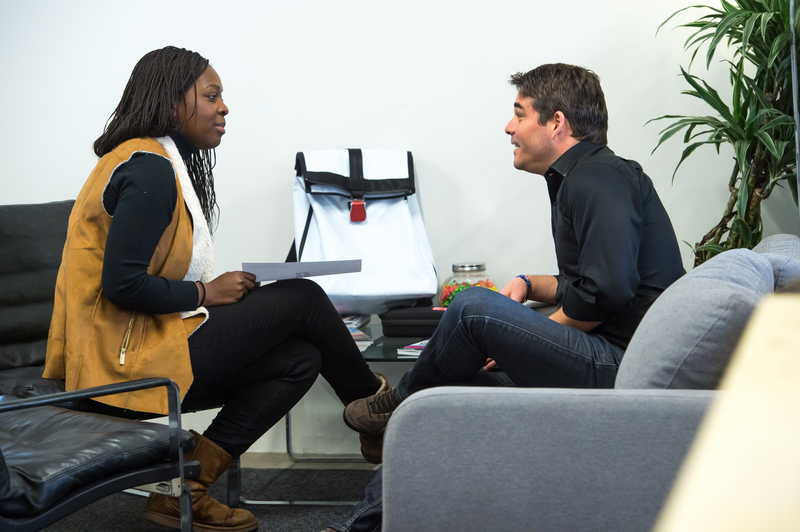 2 small meeting rooms can be used for meetings or simply for taking calls, while a bigger room (8 people) is available for hire.